For Boys and Girls entering grades K through 6th Grade. 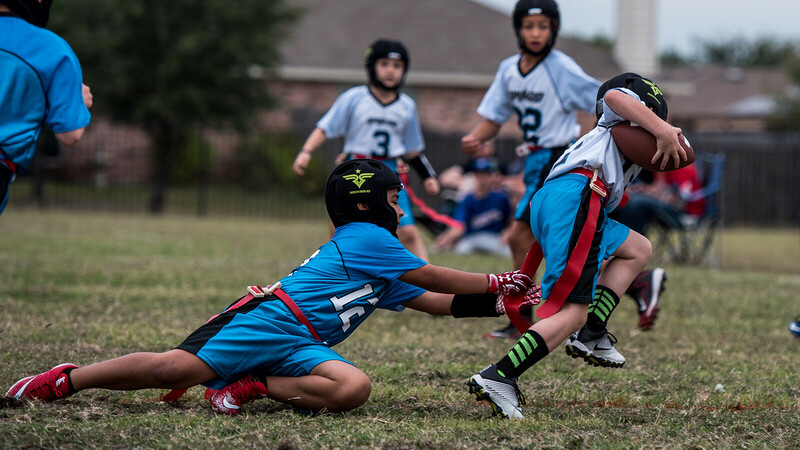 Upward Flag Football and Cheer provides a positive sports experience for every child and makes the most of your family's time and money. Children have fun, are encouraged, and are taught life lessons in addition to teaching fundamentals of the sport. Cost includes game day uniform. Online registration for 2018 Season is now closed. Cost: $100 + helmet rental fee ($19.99) by July 27; $105 after that date. NEW! FB Forney is partnering with ROCKSOLID to provide soft-shell helmets to each player. ROCKSOLID’s mission is to protect the players and enhance the game. You will be able to rent the helmet at evaluations for $19.99 (must be returned at the end of the season) or purchase a helmet for $49.99. This is an additional cost after the registration fee. All players and cheerleaders must attend one. Cleats recommended. Practices begin Aug. 13 with games starting Sept. 1. Your coach will contact you with your team's time and days. Season is 8 games. Games held on Saturdays. Why flag football and cheerleading? 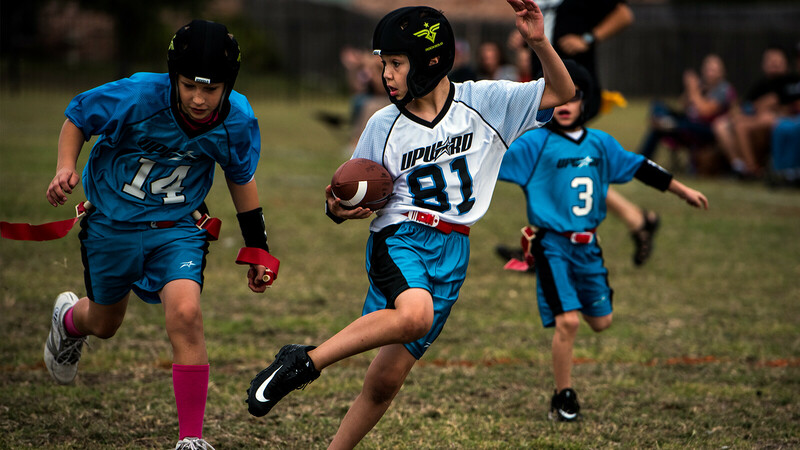 Why Upward Flag Football and Upward Cheerleading? Football is a sport that many more children want to play, but are too young or not interested in the contact of tackle football. 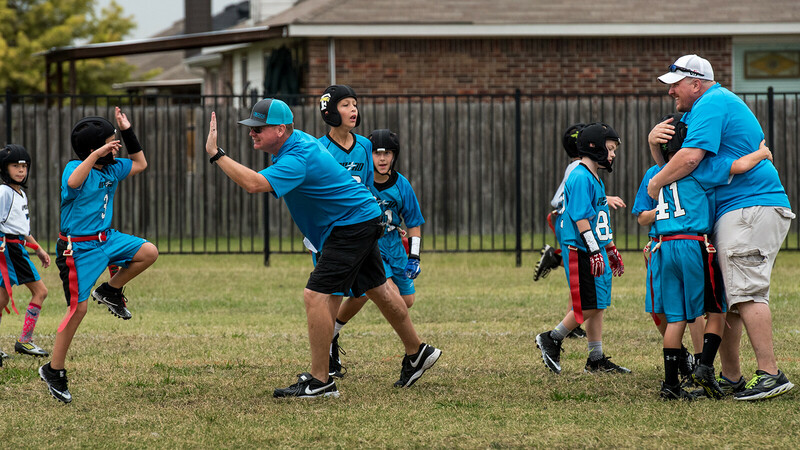 Upward Flag Football and Upward Cheerleading offer a break from the norm. The primary focus of Upward is to develop the Winner in EVERY child, not just a few. Upward Football and Cheerleading is offered by FBC Forney for eight weeks beginning in September. We have a place for you! Join us for worship, connect in Bible study, grow in discipleship & serve in ministry.